Monitoring what we do, and how we do it, is essential for us to understand, validate and respond to the needs of our beneficiaries. We aim to measure the effectiveness of arts therapy as a creative process that provides individuals with a safe outlet for expression that, in turn, facilitates recovery and reintegration into society. 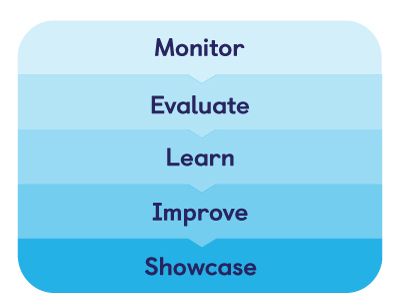 The purpose of our evaluation is to identify what is achieved, assess successes and recognise areas of improvement. Our learning from each mission helps us constantly improve our processes and work. Our Monitoring and Evaluation Framework helps us collect data from various stakeholders, such as the beneficiaries, local partners and arts therapists involved in the programme. A mix of qualitative and quantitative tools are deployed. In 2017, The Red Pencil partnered wit Dr. Andy Hau Yan Ho, Assistant Professor of Psychology of the School of Humanities and Social Sciences (HSS) at Nanyang Technological University in Singapore. 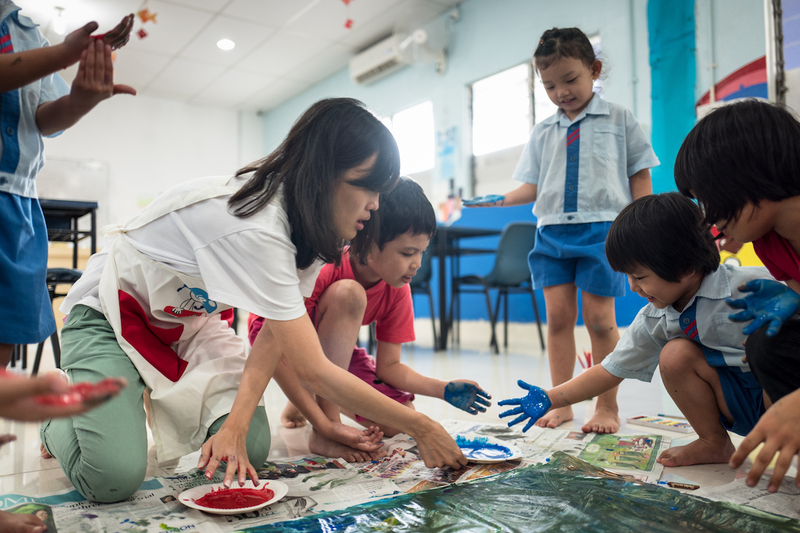 His current work focuses on the impact of arts therapy in reducing work-related stress among care workers in Singapore, and its positive effects on elevating the beneficiaries’ sense of resilience, self-awareness, acceptance and compassion. 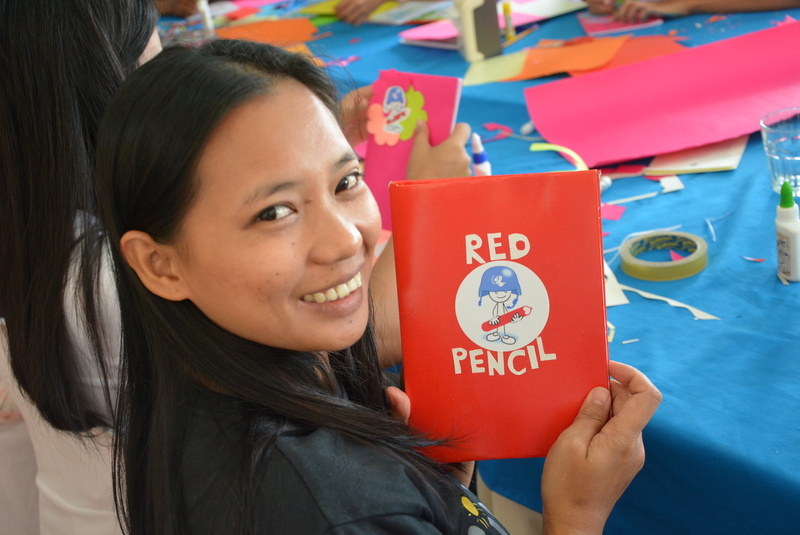 The Red Pencil would like to extend its gratitude for being able to benefit from his great expertise. 4. By the end of the mission, all collected quantitative and qualitative data is then collated and analysed to measure the progress in the pre-defined markers specific to each mission (post-traumatic stress, strengths & difficulties, self-esteem, hope, social connectedness, resilience-building. 5. One year later or so after the mission has ended, a follow-up questionnaire is sent out to the partner organisation (and sometimes to the caregivers who took part in the Train-the-Trainer module) to better measure the long-term effects of our programmes.